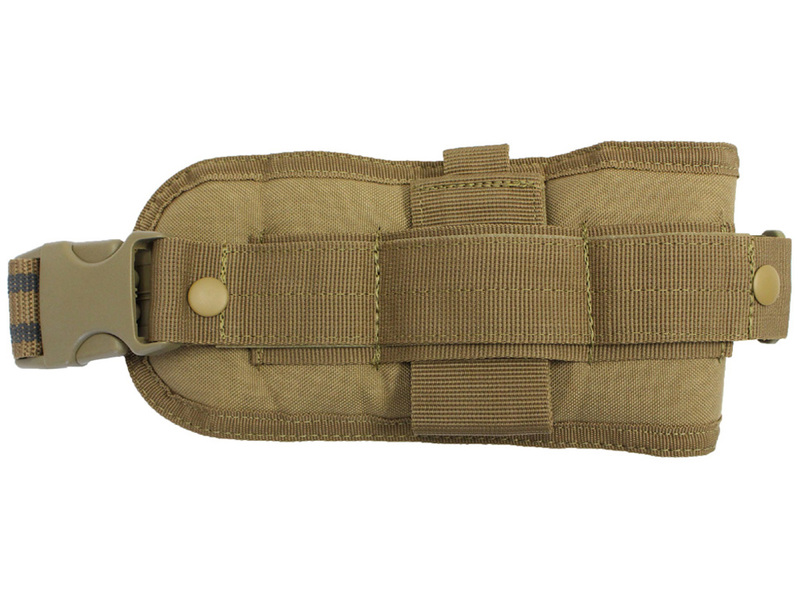 Comments: When out on the battlefield, you need to be able to access your weapon at a moment’s notice. 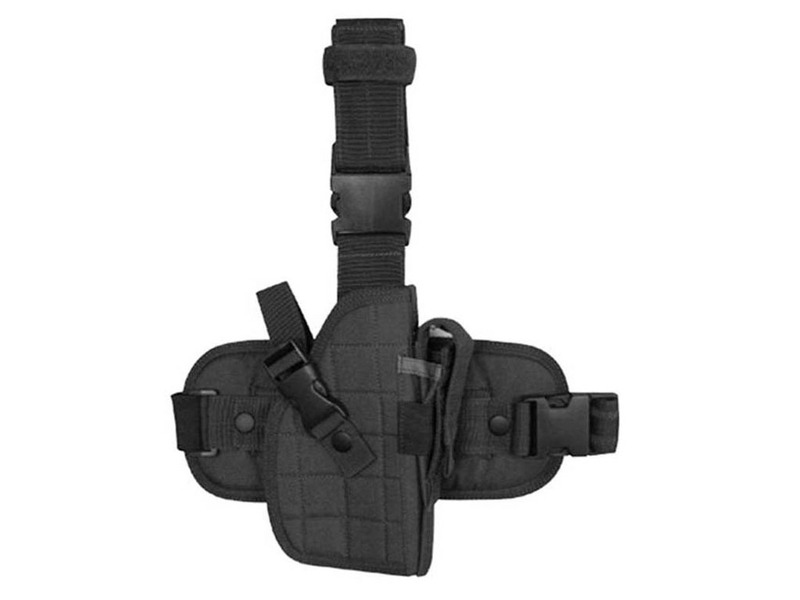 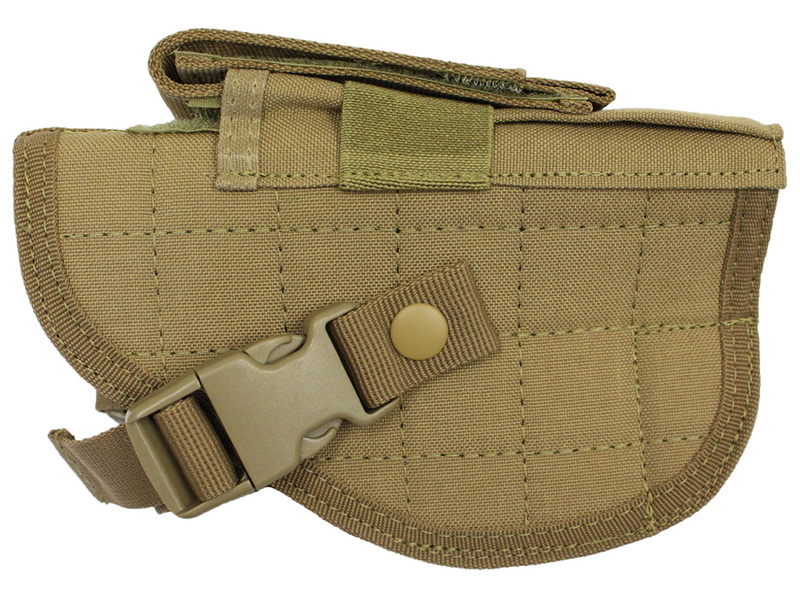 The Condor Leg Holster with Mag Pouch allows the wearer to easily access their gun in a flash. 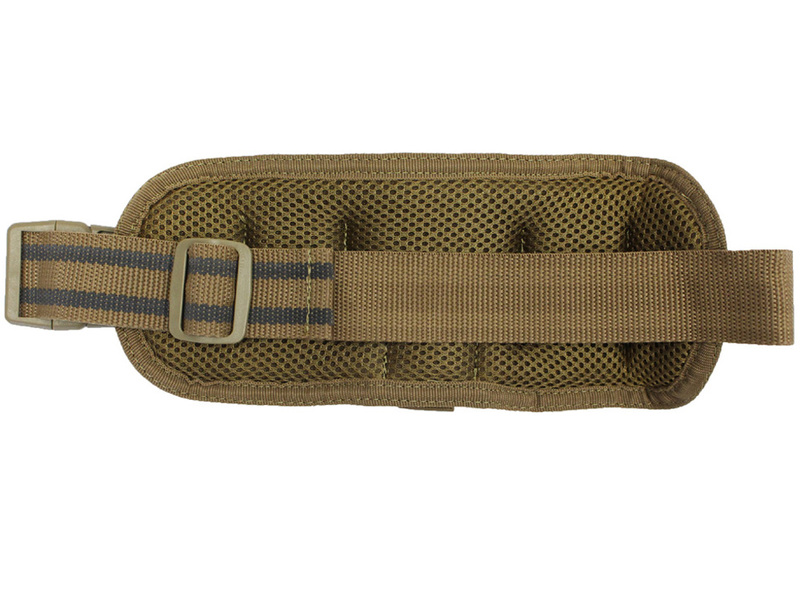 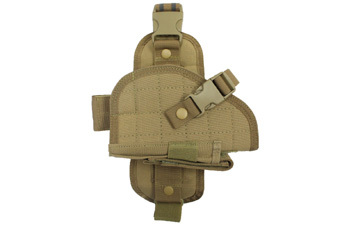 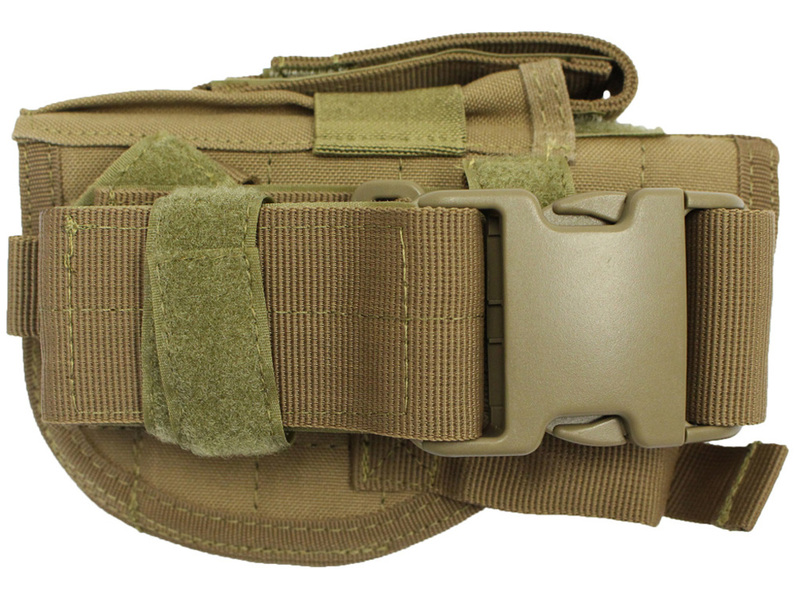 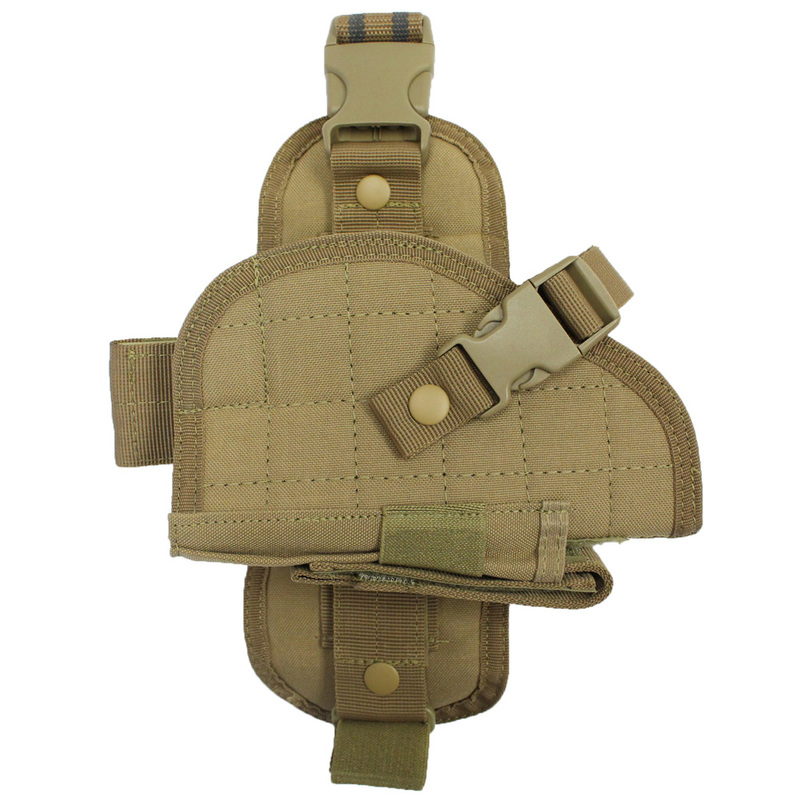 It is fully adjustable and comes with comfortable padding and a quick release buckle. 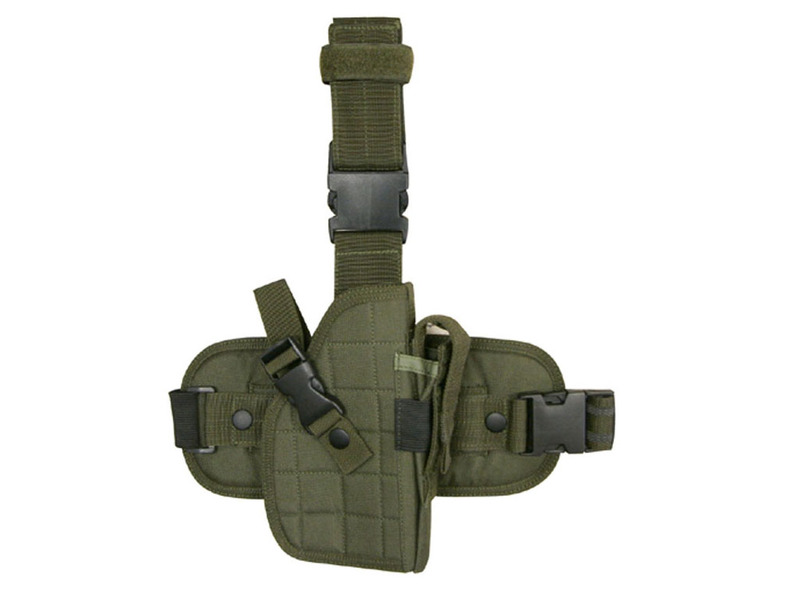 Holds one gun and an extra magazine.